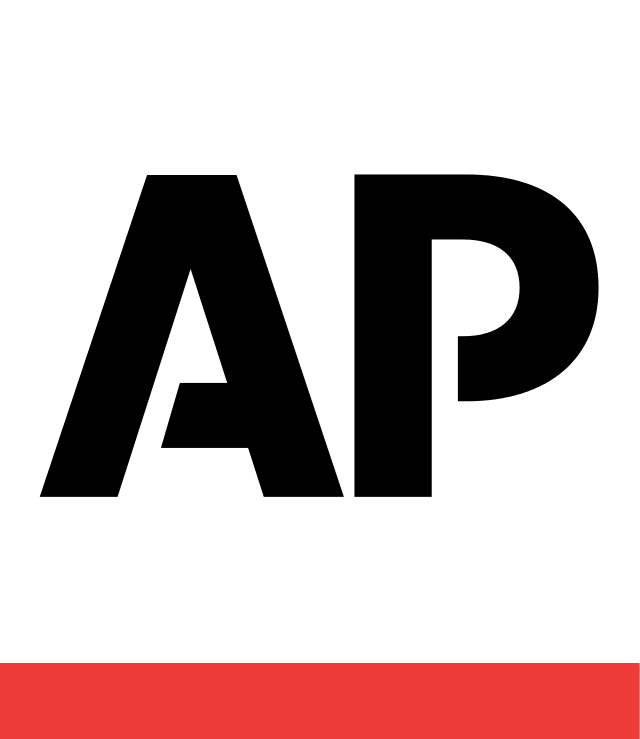 WASHINGTON (AP) — Scientists have found the oldest known example of an animal drawing: a red silhouette of a bull-like beast on the wall of a remote Indonesian cave. Now, with the Borneo cave art, the scientists are able to construct a rough timeline of how art developed in the area. 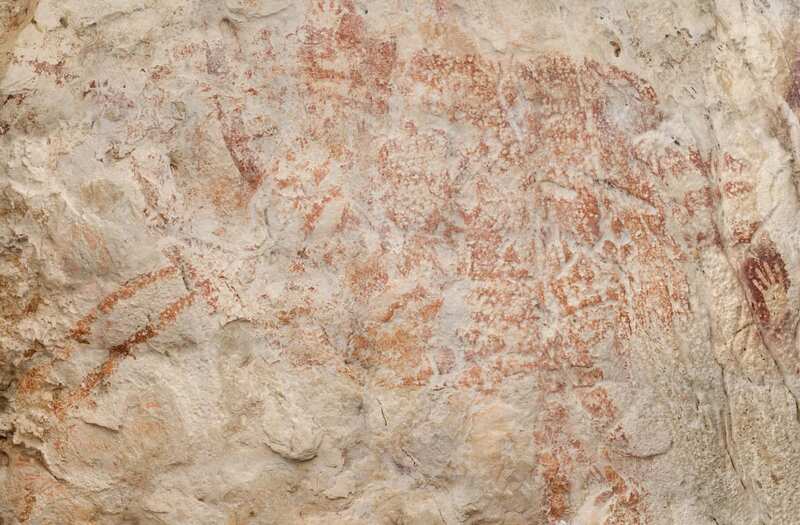 In addition to the bull, which is about 5 feet wide, they dated red- and purple-colored hand stencils and cave paintings of human scenes.